Nigerian Rap is back, not as if it ever left though. 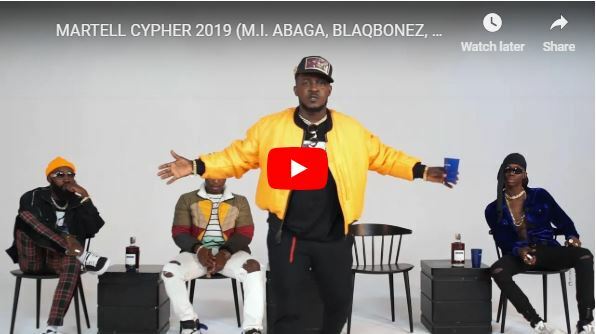 It isn’t an overstatement to say M. I, Blaqbonez, A-Q, and Loose Kaynon killed it. That and much more are what the Cypher – a wake-up call to all rappers and Hip-hop heads, as well as a challenge for new entry into the game. Who Wants a Sneak Peek at M.I’s Album in Makurdi?